What do I do if a course extends for more than one term? Sometimes courses will need to be extended for more than one term. If a course extends for more than one term, there are a few options. As long as the enrollments have not been concluded, students still have read/write access but cannot participate. Change date in the Course Settings for all the enrollments. Assign it to a different term. Override term dates through Course Settings. Course will continue to go through the term dates. Control user student access through start and end dates of the Course. 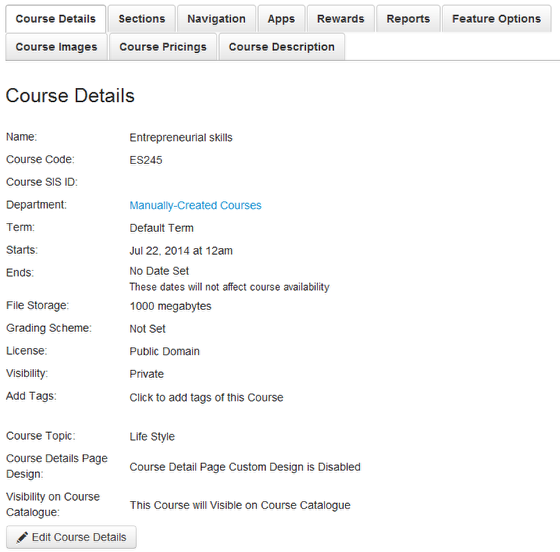 Year long courses: control by section with assignments that never expire. Note: Use sections to move courses from term to term. Sections are the most mobile and easiest to change in Sublime LMS.